TBT Engineering Sponsors 2017 BizKids Camp! TBT Engineering is a proud Sponsor of the 2017 BizKids Camp! 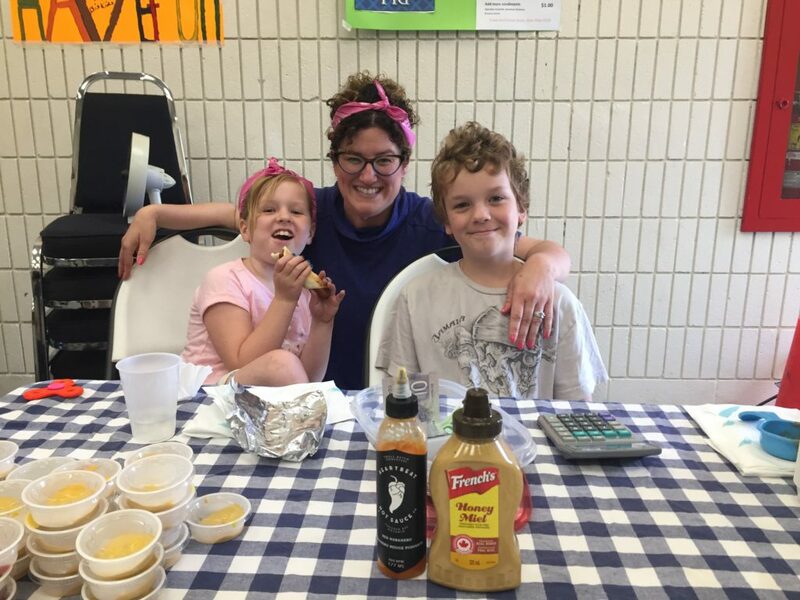 BizKids Camp provides youth the opportunity to experience the role of an entrepreneur. Participating youth develop a business plan and with help from their business coaches, run their business on the last day of camp and try to turn a profit! Congrats to all the young entrepreneurs that took part in today’s Market Day. From homemade bath products, chocolate bark, pigs in a blanket, indoor planters, and organic dog treats; there was something to delight everyone! 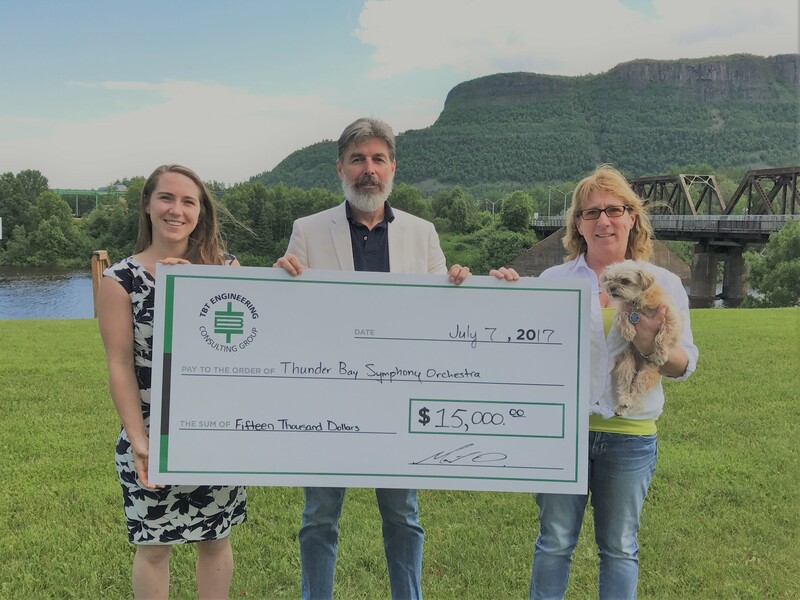 TBTE is the 2017 Presenting Sponsor of the Thunder Bay Symphony! TBT Engineering is thrilled to announce that for a second straight year we are the Presenting Sponsor of the Thunder Bay Symphony Orchestra. 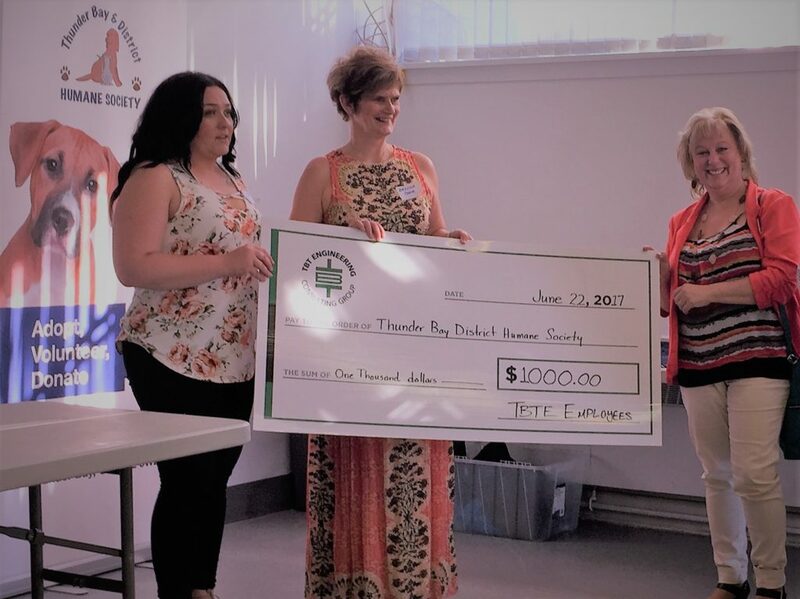 On June 22, 2017, TBT Engineering staff were proud to present the Thunder Bay & District Humane Society with a donation of $1,000.00 which was raised by our amazing staff over a period of two staff-run BBQ’s. Special thanks to the Management of TBT Engineering and PDR Contracting who through their generosity helped ensure costs of the BBQ stayed minimal to ensure all funds generated from the BBQ’s could be donated directly to the Humane Society. TBTE looks forward to running more fundraising events just like this throughout the summer. Thank you again to everyone that supported this wonderful cause! Congratulations Class of 2017 TBT ENGINEERING Employees! TBT Engineering Is A Proud Sponsor of PROJECT SMILE! On Thursday May 18, 2017 Corpus Christi School hosted Project Smile, a stress buster day put on by dedicated St. Ignatius teachers, students, and volunteers. 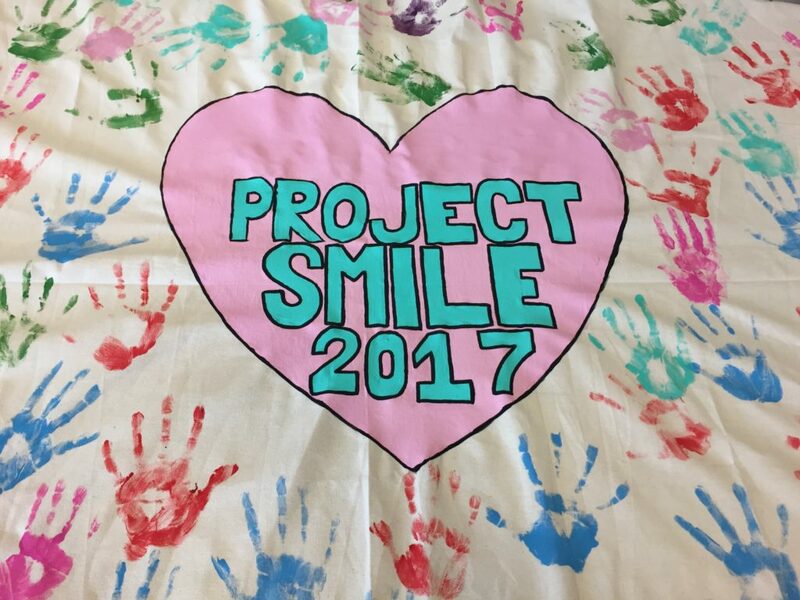 The goal of Project Smile was to develop a set of activities that would assist in alleviating stressors, anxieties, and other pressure that may be experienced by many young students in grades 3, 4, 5, and 6. In addition to teaching coping strategies to the children, the program was intended to help young students understand, recognize and deal with mental health issues. Activities throughout the day included painting, dancing, making individualized stress balls, and even a puppy playroom where students got to spend one on one time with puppies from Paws for Love dog rescue. At each station children received a “gift” to put in their self-soothing kits which later went home with them; helping promote what they had learned throughout the day. TBT Engineering was honoured to sponsor Project Smile for $3,000 in order to help them continue the amazing work they are doing to raise awareness and understanding of mental health issues! TBT Engineering and PDR Contracting partner for 2017 Spring Up to Clean Up! On Wednesday. May 10, 2017 TBT Engineering partnered with PDR Contracting for “Spring Up to Clean Up!” The annual event brings residents and businesses outside to pick up litter and help make our city clean, green and a more beautiful place to call home. Staff from TBT Engineering as well as PDR Contracting gathered outside the main office on Yonge Street; along with other offices located on Quebec Street, Kingston Street, and Harold Crescent and formed groups which spent 30 minutes cleaning up the grounds around their respective buildings and the adjoining green spaces. 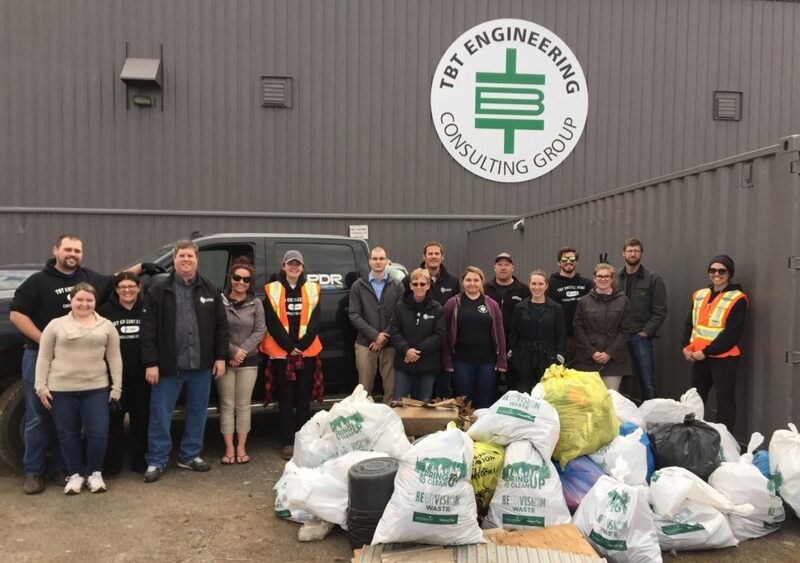 In total we collected approximately twenty six bags of garbage and immediately noticed the impact this yearly event has on not only keeping Thunder Bay beautiful but bringing together different businesses and groups united in a common goal. The morning was capped with a BBQ to reward all the employees who came out to lend a hand with the clean up! 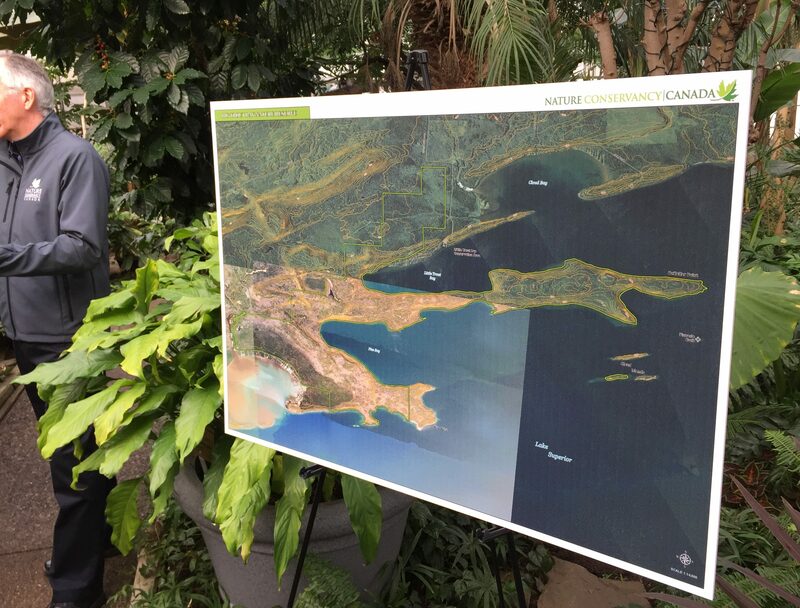 The Nature Conservancy of Canada announced on March 29, 2017 that TBT Engineering Limited played an important role through a matched sponsorship in order to assist the Conservancy in achieving their goal of acquiring 2,500 acres of pristine land on the far north shores of Big Trout Bay for the purpose of preserving this piece of Canada’s wilderness for future generations. 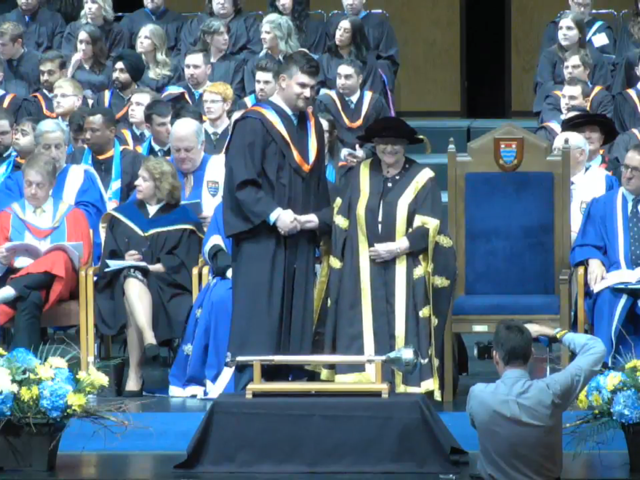 In addition to TBT Engineering, other contributors included the City of Thunder Bay, the Government of Canada, and several generous donors on both sides of our border. TBT Engineering Sponsors New Equipment for Special Olympics! On Thursday March 30, 2017 TBT Engineering helped support Special Olympics in our region by making a $500 donation to the accessibility of new sporting equipment for Special Olympic athletes in Thunder Bay / Area. 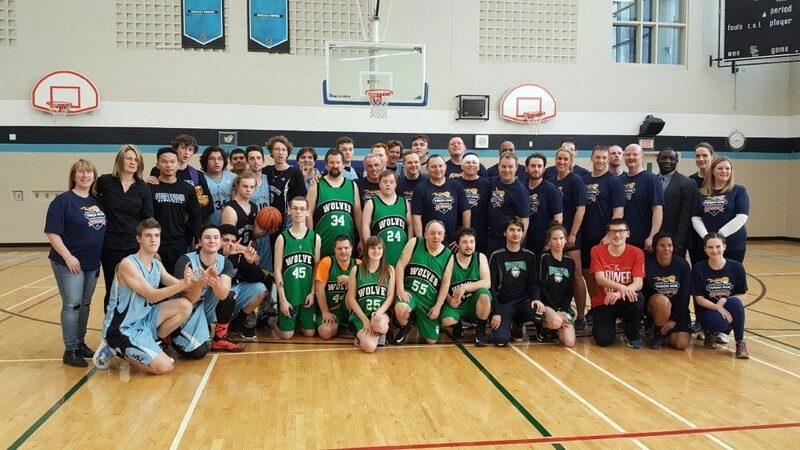 The Law Enforcement Torch Run (LETR) fundraiser which brought in over $4,000 in sponsorships for local athletes culminated with an exciting basketball game between the Superior Collegiate Gryphons and the Thunder Bay Police in front of a capacity crowd. 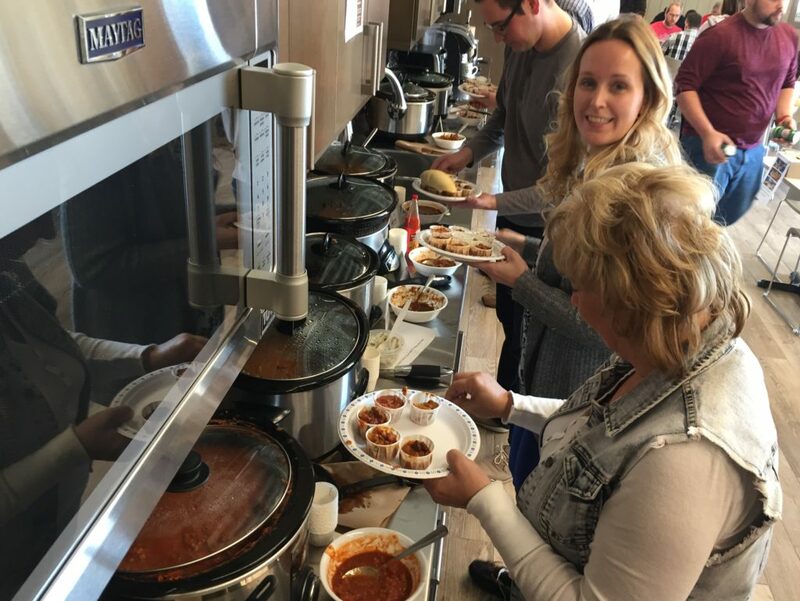 TBT Engineering Employee Potluck Raises Money For RFDA! 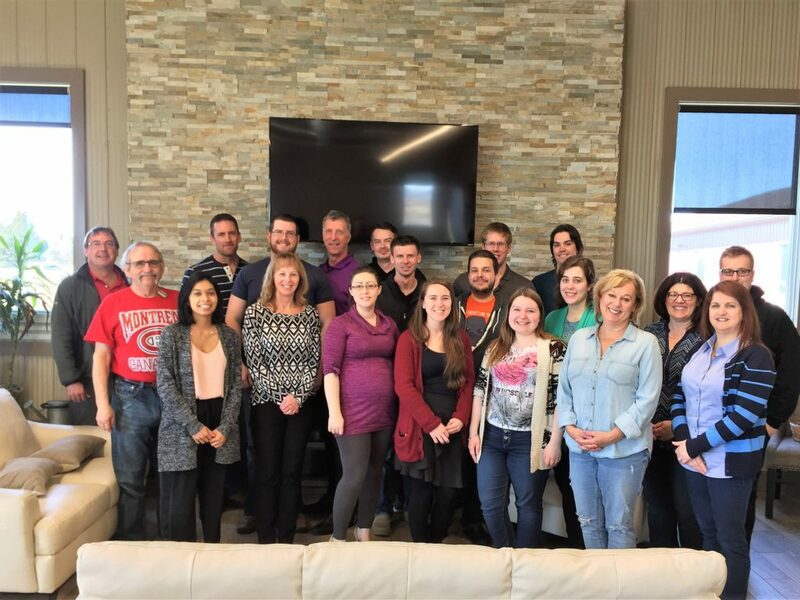 TBT Engineering’s Employee Relations Committee (ERC) and a group of dedicated volunteers put together an amazing Potluck Lunch on Friday March 31, 2017. 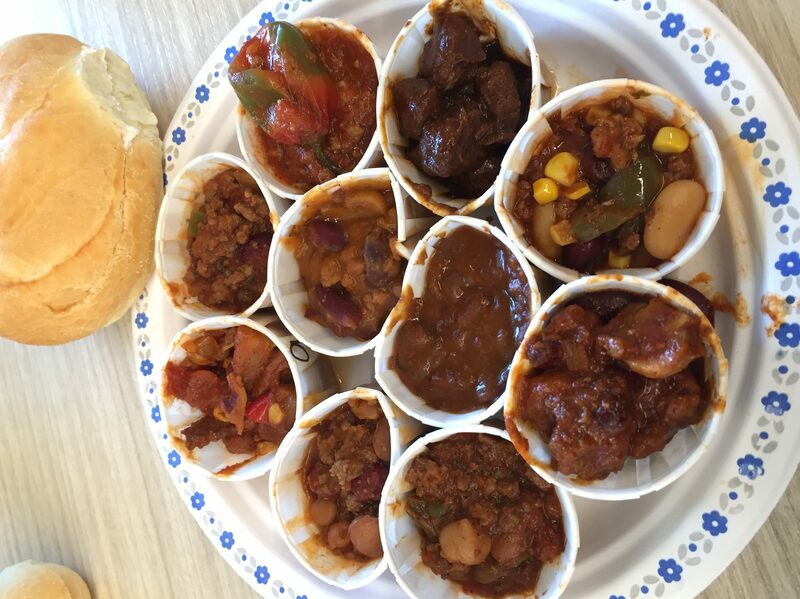 TBT staff were encouraged to pay a small fee to sample a wide variety of delicious dishes with all of the proceeds collected from the Potluck being donated to the Regional Food Distribution Association of Northwestern Ontario (RFDA) in the hope of assisting them in fulfilling their mission of securing and distributing emergency food to meet the needs in Northwestern Ontario. Thank you to all those who came out in support and to everyone who cooked the amazing dishes we sampled! 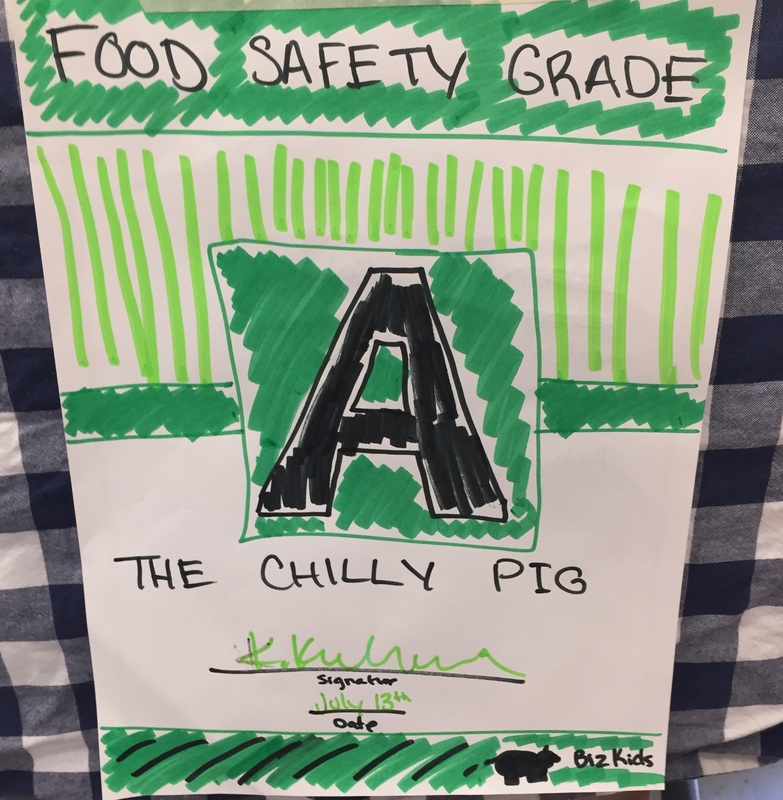 TBT Engineering Holds First Annual Chili Cook Off! On Friday March 10th, TBT Engineering employees fended off winter by holding one of the “hottest” events of the year! Some 90+ employees came out to try 10 different chili recipes in TBTE’s First Annual Chili Cook Off! All 10 of the chili’s entered into the Cook Off were delicious – when the dust settled and the votes were counted, just 1 vote separated 1st place from 2nd! It’s great to see another successful ’employee driven’ event added to our annual calendar. Until next year contestants!